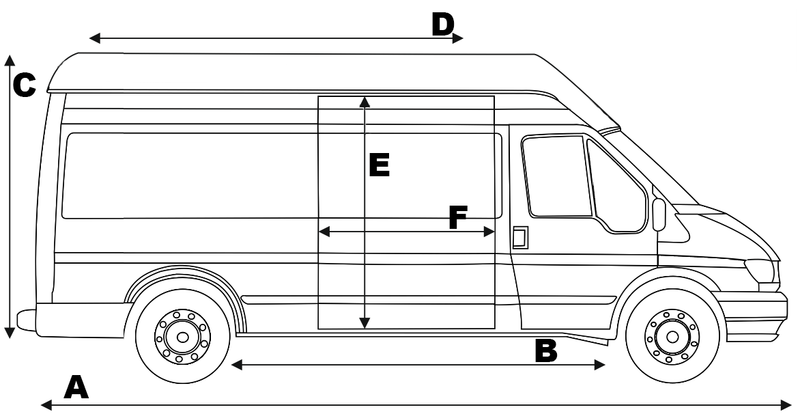 Ford Transit MK6 was launched in 2000. Its production continued for the next 6 years until 2006. 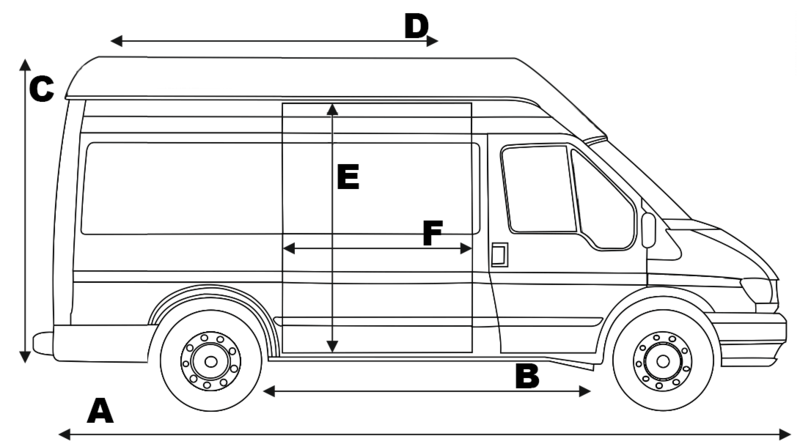 The arrival of the new model was a kind of revolution in the design of the Ford Transit. Completely revised design was now more modern compared to the MK5 model. 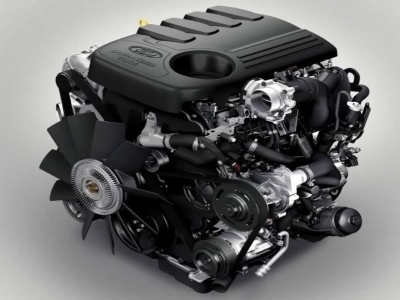 The engine range with a new model emerged new Duratorq engines. These engines bore the code name "Puma" and cooperated with the manual gearbox five-speed automatic transmission MT75 and MT82. Duratorq engines were available as 2.0 DI (75hp, 85hp, 100hp) 2.0 TDCi (125hp) 2.4 (115hp) 2.4 DI (120hp, 125hp, 75hp, 90hp). The offer was also a 2.3 DOHC engine (145hp). In addition Transit MK6 was offered with front or rear wheel drive (FWD, RWD). 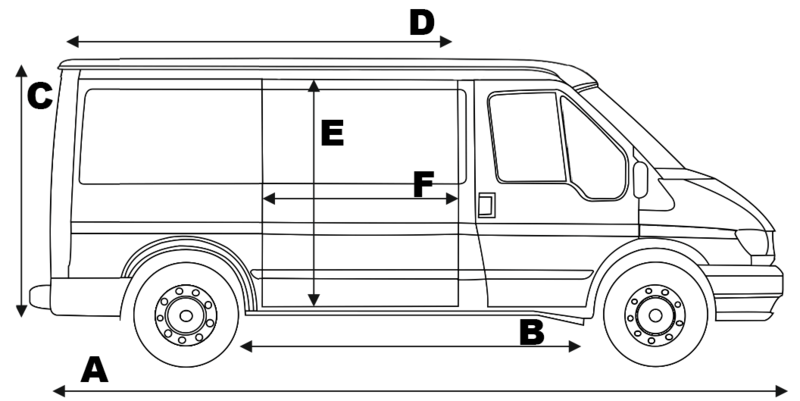 Ford Transit MK6 quickly became extremely popular in a van. Thanks to the new - fuel-efficient engines. Transit MK6 was the leading choice for a car in its class. Based on many years of experience in selling part of both new and used online store Transit Center is able to provide you with information about each model Transit. 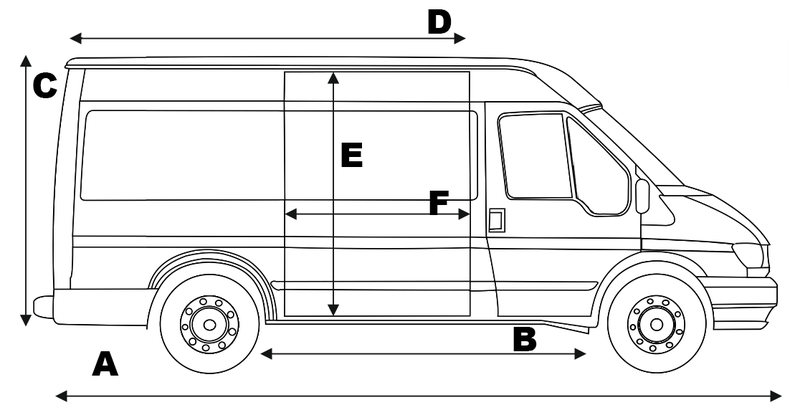 Here we have the basic technical data and the dimensions of the car, based on their own measurements.